Nevada says billionaire behind Faraday Future "doesn't have any money"
He’s listed as #37 on China Rich List, #45 Richest In Tech, and #308 of all Billionaires. But Nevada’s State Treasurer Dan Schwarz claims that Jia Yueting, the tech investor behind the elusive Silicon Valley car startup Faraday Future, doesn’t have any money. 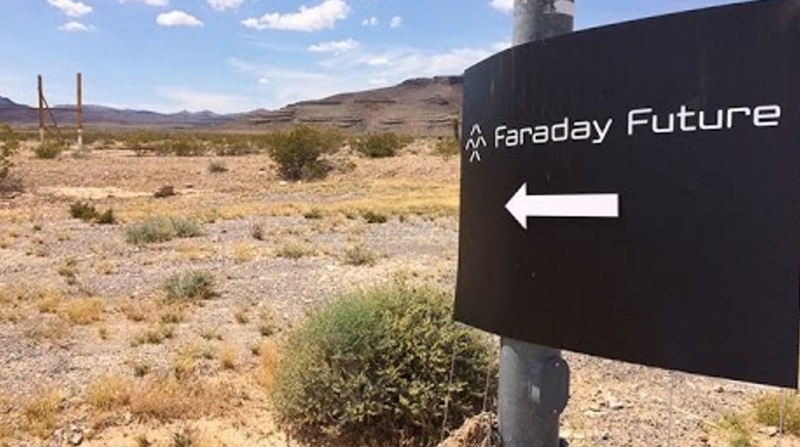 The commentary about Jia’s possible insolvency comes after Faraday Future halted construction on its Nevada factory in mid-November. Jia had apprised investors about how expensive the electric car business is as part of that closure announcement. The Faraday Future-backer and creator of companies ranging from the “Chinese Netflix” to a web shop with LE-branded electronics, Jia may have overextended his reach, as his wealth shrank by 1.02 billion yuan ($150 million) in November due to admitted cash flow problems from rapid investment of diverse businesses. Schwarz claims that “Mr Jia doesn’t have any money. It’s clear that Leshi isn’t making money.” Sources who refused to be named but are close to Faraday Future’s finances state that the amount of money that Jia has at his disposal is not the issue; rather, he hasn’t been investing enough of it into Faraday Future. According to Schwarz, the potential damage to Nevada’s finances would be “minimal,” as the state hasn’t issued any bonds as of yet to Jia. Of course, with all the hype and political capital involved in the Faraday Futures deal, which has been criticized by analysts as being far too risky, the state’s governor and economic development agency would be “very embarrassed.” So, too, will Jia have to face the Chinese investors who supported his global strategies. According to Car News China, the Chinese media are talking about a “crisis of confidence” over Jia’s financial decisions, noting that things will only get tougher if Jia doesn’t find any money soon.